Child age confirmed as 3-15 years. Children aged 2 and below go free. 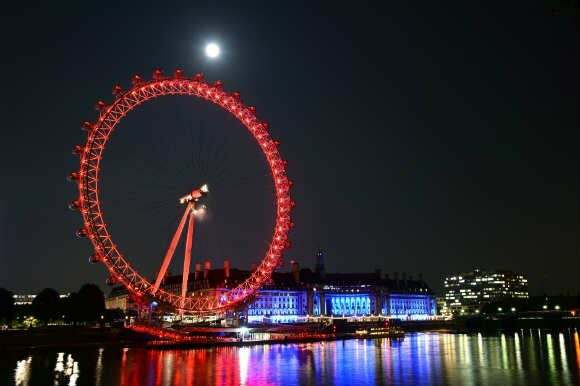 Please take your confirmation/voucher along with photo ID and credit card used for purchase to the London Eye. Cruise departs from Waterloo Pier at the London Eye. Fully wheelchair accessible, please contact our reservations team for more information.